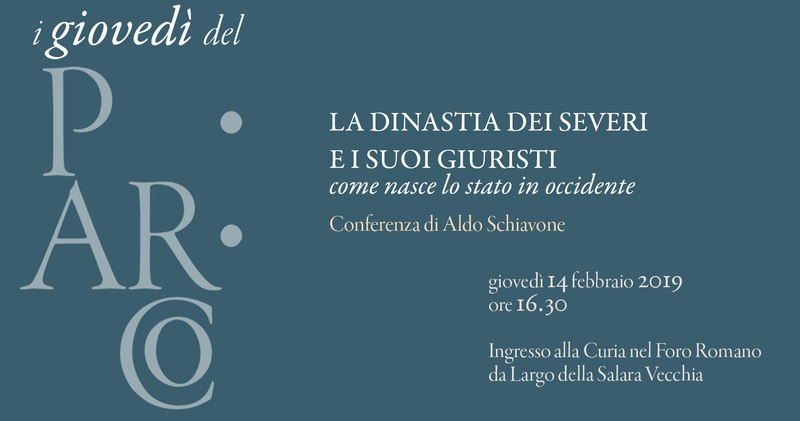 Thursday 14th, for the series of conferences in the splendid Curia Iulia, PArCo Thursdays, Aldo Schiavone, Professor of Institutions of Roman Law, will let the Constitutio antoniniana come alive: he will focus on the revolutionary edict issued by Caracalla in 212 AD, granting Roman citizenship to all the free inhabitants of the Empire. The decree completed a plurisecular process of extension of civil rights, finalising the ideal premises of universalism and cosmopolitanism. The event, in collaboration with Electa, confirms the vocation of the Curia Iulia as a living space for debate, opening a series of conferences planned to both strengthen the city’s link with archeology, and analyze the topics of the current exhibition “Roma Universalis. The Empire and the dynasty from Africa“.